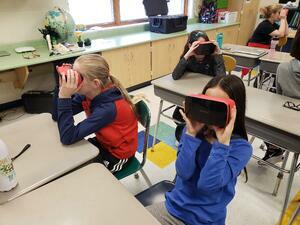 Lori Thomson is a District Media Specialist at StreetBoro City Schools, She has been using the RobotLAB VR Kit with her students since 2018. This is her story! Designing a Robotics Class for Elementary Students! 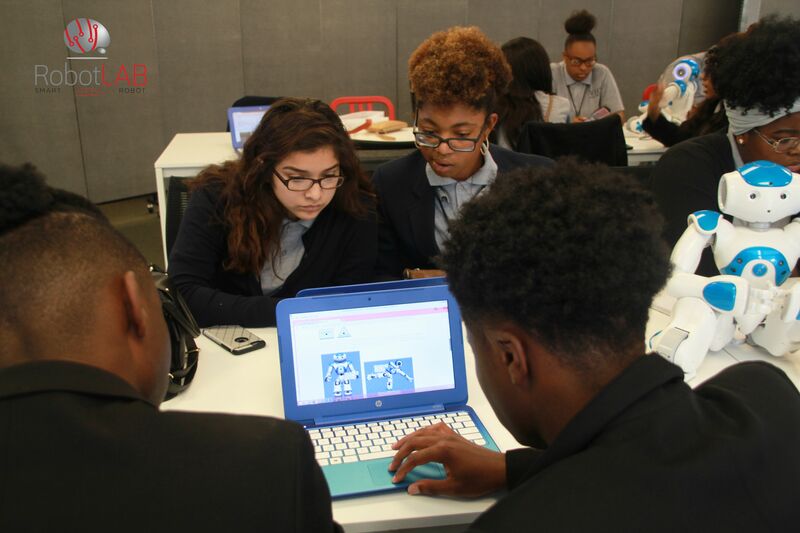 Much has been said about the importance of implementing new STEM technologies from an early age to fulfill different academic purposes for students and develop their future skills. 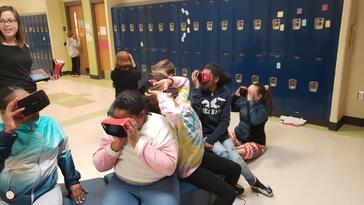 But do you involve these new technologies in a elementary class lesson? Amazon Packages On Time Thanks to Robots! Meet the robots that help get your Amazon Packages on time! Up close with the robots that run Amazon’s fulfillment centers. 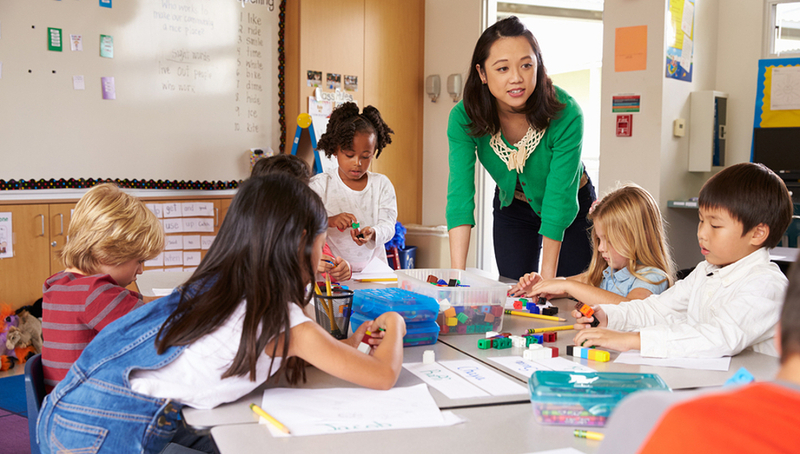 Grant writing is challenging, but it can be a very effective way to bring new learning tools into your classroom or school. 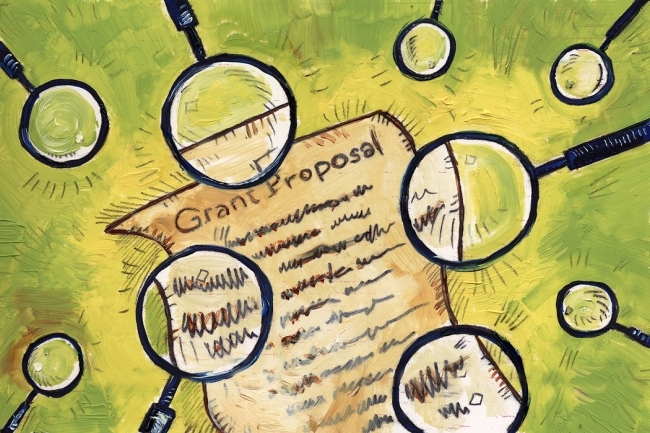 How to become an amazing grant writer? Here are 5 tips that can help you get started! Smart Friday with RobotLAB- How Daylight Saving Time Works? Last Sunday, March 10, most Americans set their clocks forward an hour, as daylight saving time begins, and most of the United States will "gain" an hour of daylight. 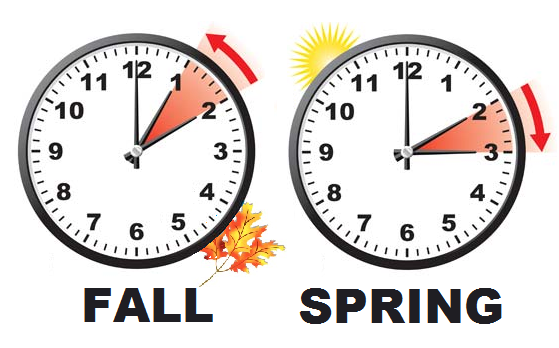 These spring and fall clock changes continue a long tradition started by Benjamin Franklin to conserve energy. Learn how this tradition works! 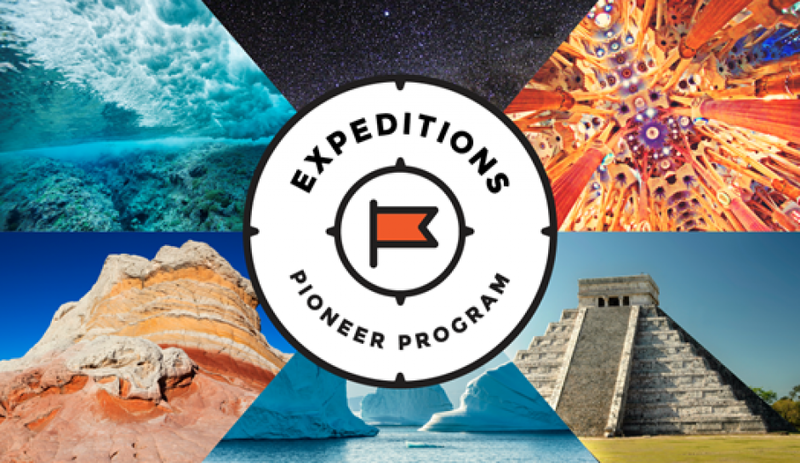 We’re excited to announce that an update to the Expeditions app, which includes the ability to view your or others’ Tour Creator tours in the Google Expeditions app, is now available!